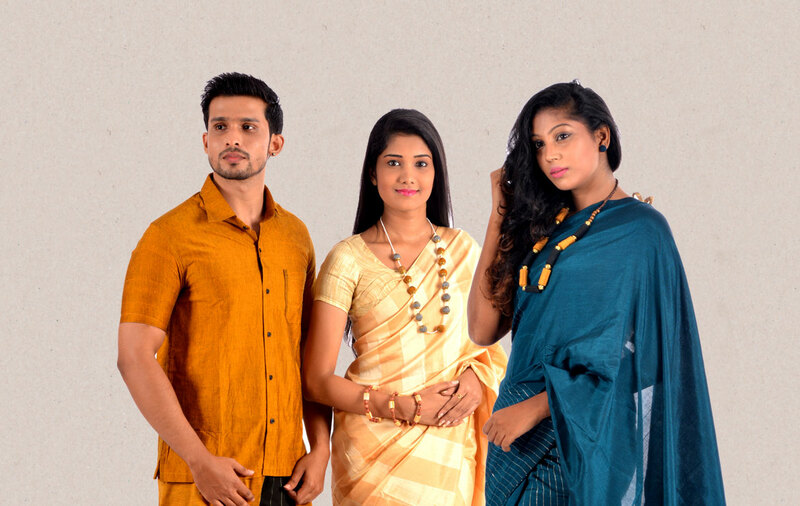 Provide high quality handloom in the market! 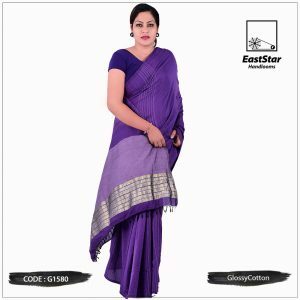 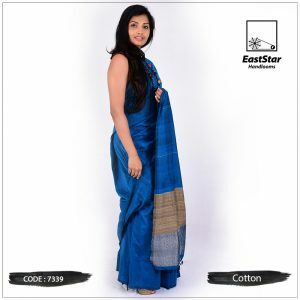 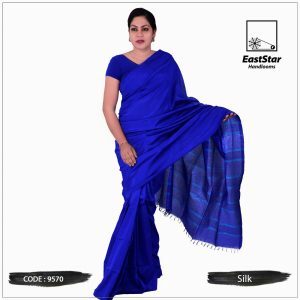 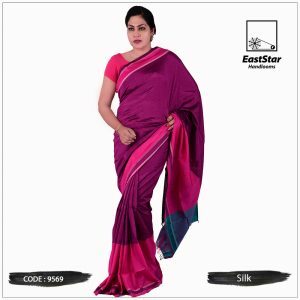 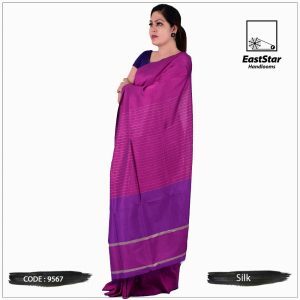 For East Star Handlooms quality is not a formality but an expression of our woven hard work and dedication. 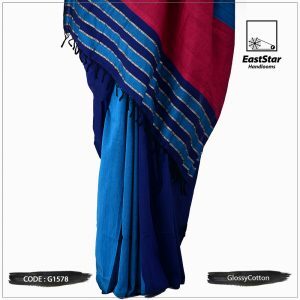 Inspections are made at various stages throughout the process, and all products are subject to an extensive check before products are packaged.